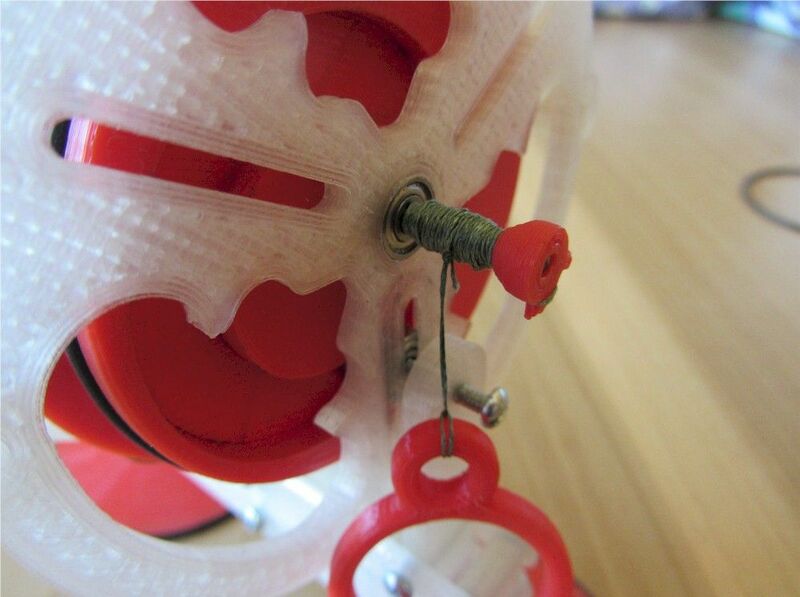 We constantly try to cover interesting projects with involvement of 3D printing. 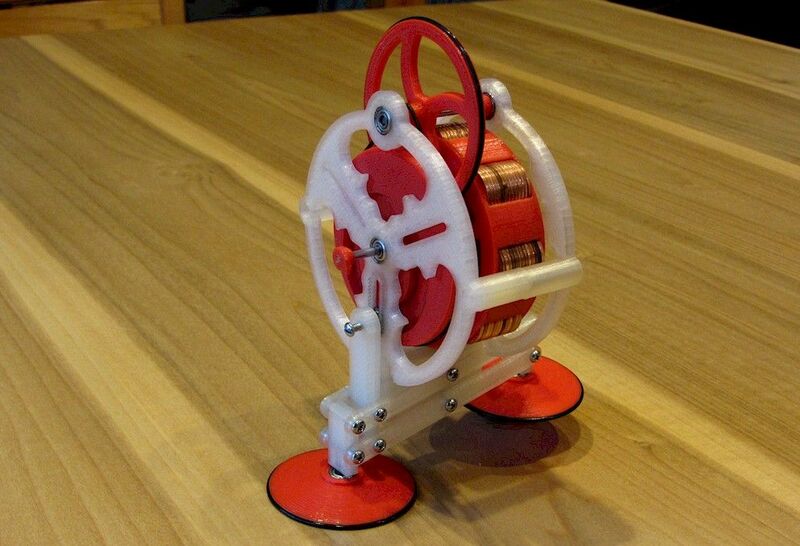 Today we want to tell about a new project called Gyroman Walking Gyroscope that recently has been created by Instructubles user Jeffrey Kerr. The history of this toy is quite interesting. Kerr’s old friend John Jameson invented it about 30 years ago. 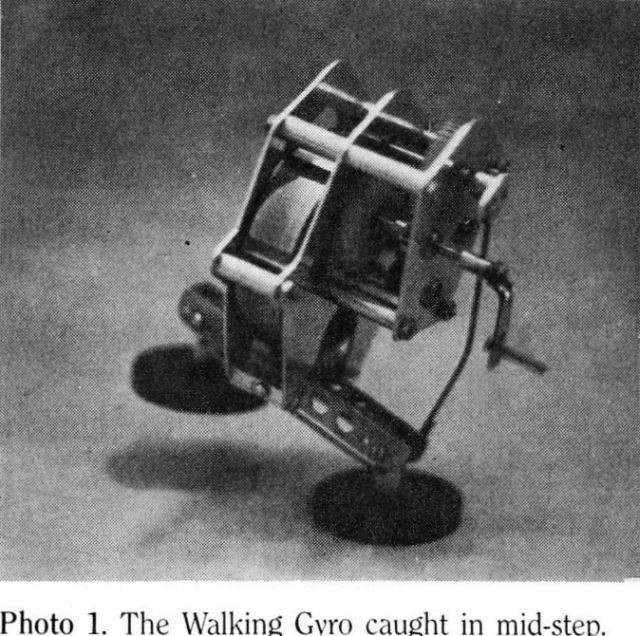 The original walking Gyro was machined and consisted of two feet that were geared to a spinning flywheel. Kerr decided to redesign it and make it completely 3D printable. There are still some details that cannot be printed such as ball bearings, steel rod, screws, o-rings, and 104 pennies for the flywheel. But the total cost of all details is less than $10. 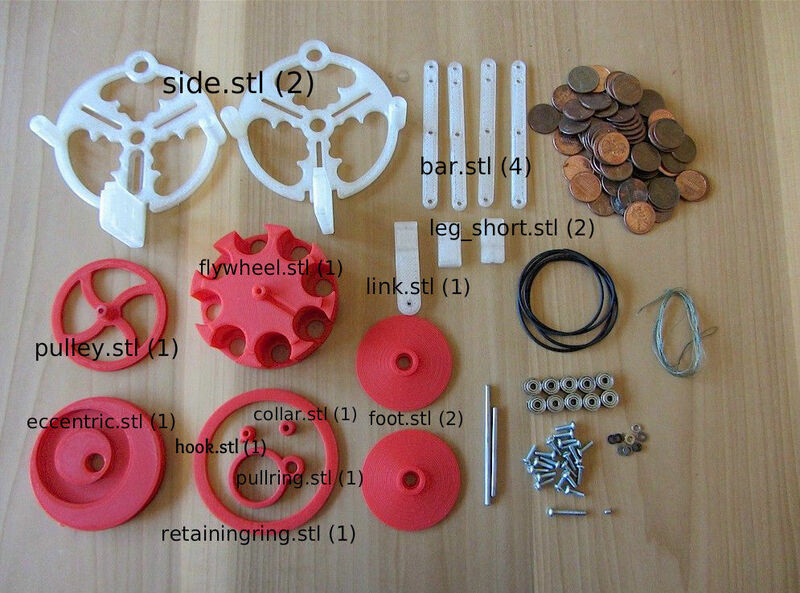 The creator split Gyroman into 12 separated parts which can be printed using .stl files that can be downloaded from the project’s page on Instructables. 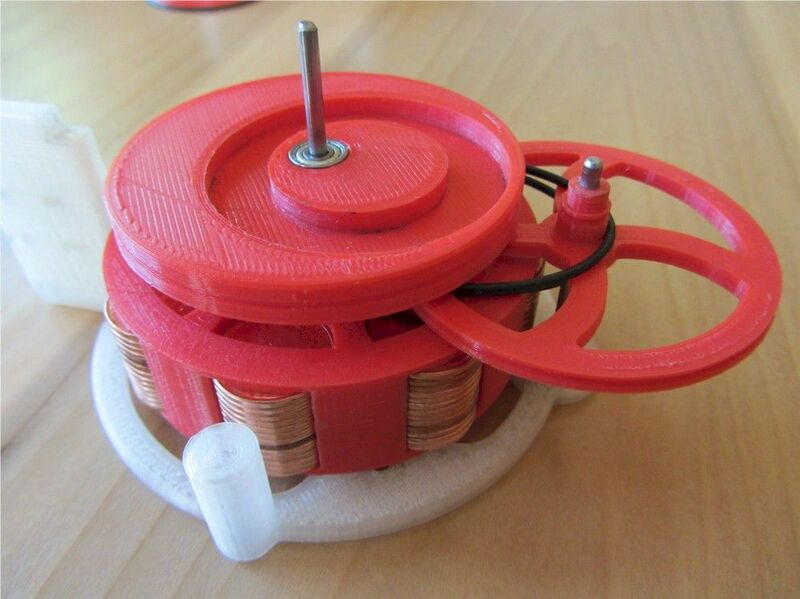 Kerr encountered some difficulties during the modeling trying to figure out the right ratios of the flywheel mass, link lengths, and RPM, so the device can literally walk. The original creator of the toy did his own research and math on this matter. 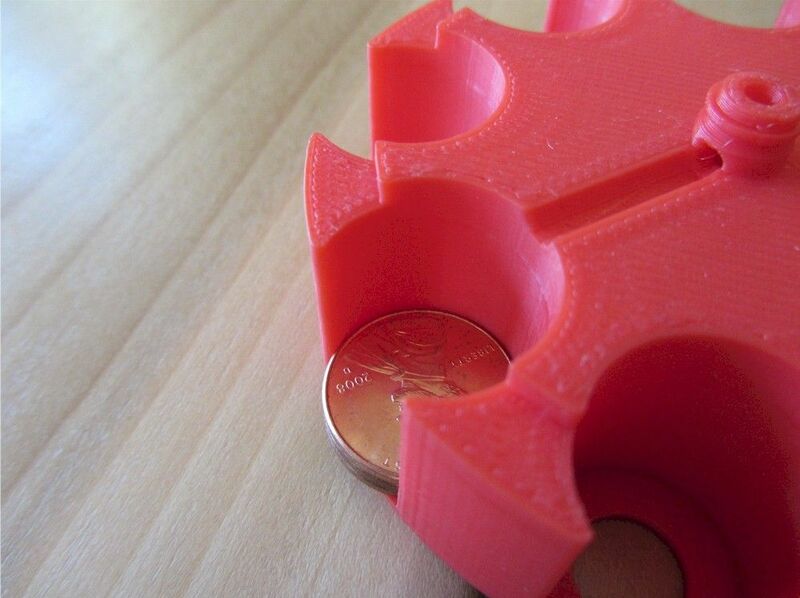 However, Kerr decided to go his own way and that’s the reason why new 3d printed Gyroman has 104 pennies inside. Assemble process is not very complicated especially if you use instructions provided by Kerr. 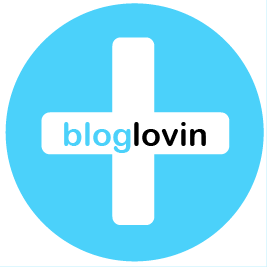 You can find all details on the project’s webpage. If you decide to create this simple, but amazing toy, do not hesitate to share results with us. Flying High: 3D Printed Parts in Real Planes!